Korean car maker HMIL has achieved one more landmark in its journey by selling out 150,000 units of its best selling hatchback Elite i20 in Indian car market since its launch in March 2014. 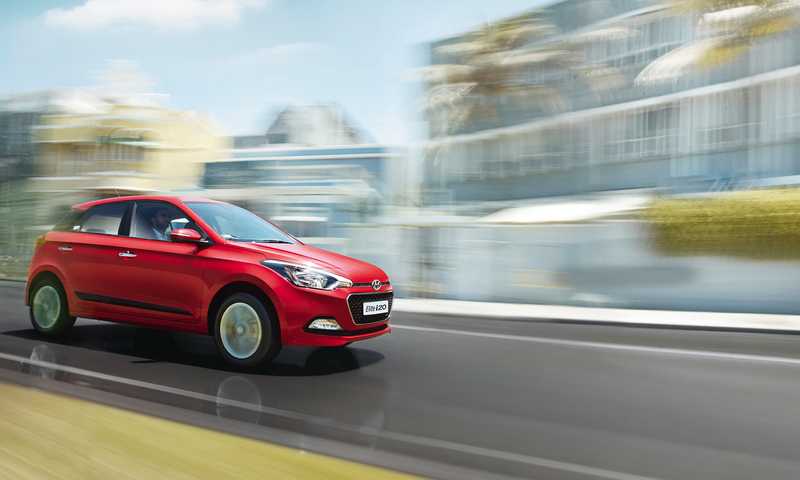 Past, 15 months, the Elite i20 continues to be the most preferred premium hatchback for the customer. Elite i20 now commands 66% market share in the premium compact segment in the Indian auto market. The Elite i20 has been a super performer brand in the domestic and export market meeting and exceeding customer expectations setting new benchmarks of design, style, driving dynamics and performance globally. Mr Srivastava also added that, Hyundai is a new age brand and under the modern premium brand direction has set benchmarks in the segment. With Elite i20, HMIL has fortified its position in the premium compact segment in India and has demonstrated excellence of ‘Made in India’ products with global standards. Hyundai will always aim to be the most loved and trusted car manufacturer in India.